Notice someone entirely unexpected appearing? *grins* I definitely look forward to see what he is up to, and the machinations of both parts of the mechanicum. Though I am pretty suprised at his unasuming title. You'd have expected that 'he' would've had a much more grand title due to the project he had been involved with in the recent past, and having worked with -that- guy. Notice someone entirely unexpected appearing? Considering his more recent addition into the lore, no its not that surprising to eventually see him making an appearance in order to further showcase his importance. Likely not much at this point, given that he isn't a high ranking magos at this point. Though I am pretty suprised at his unasuming title. You'd have expected that 'he' would've had a much more grand title due to the project he had been involved with in the recent past, and having worked with -that- guy. If your referring to his millenia spanning work, then keep in mind that he has not begun it at this point in time nor has he been tasked to do so. The Heresy may be, timeline wise, in its final year but you still have the near decade spanning Scouring as well. Quite a bit of time left for him to rise up in prestige and garner that attention. The Scouring did last about a decade, but Girlyman was in charge for over a hundred years after the Heresy, IIRC. Plenty of time for Cawl to rise in prominence. I think you misunderstand, Reever. 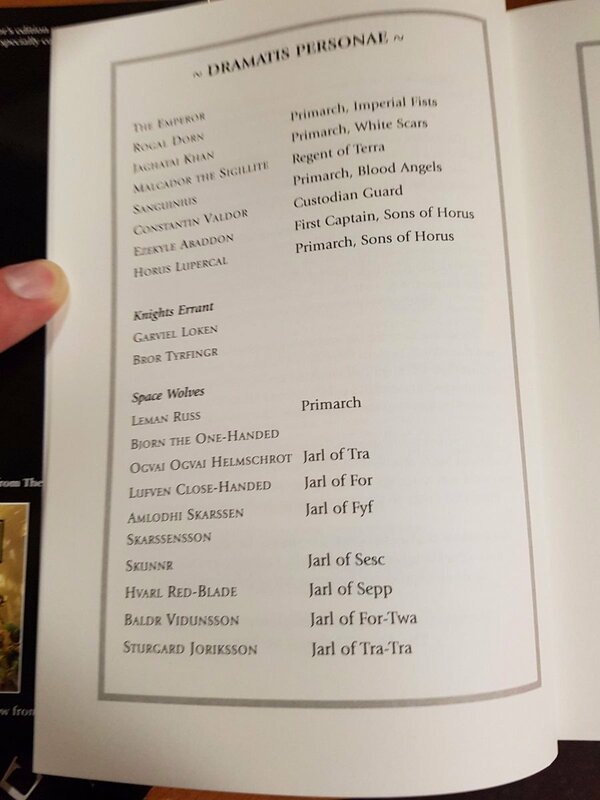 Cawl worked with the Emperor on the astartes project. 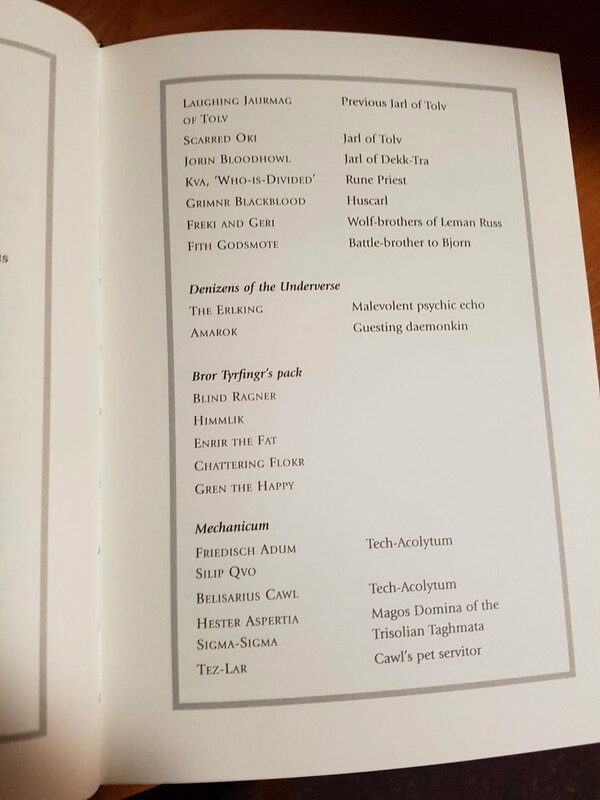 So vast is the information stockpile within the ancient Archmagos' memories that Cawl no longer remembers how he obtained huge portions of it. For instance, much of Cawl's biocraft was learned by assisting the greatest geneticist that Mankind has ever known, the Emperor of Mankind, in the development of the Black Carapace membrane implanted into Space Marines. At that time, Cawl's body was still largely flesh. While the eyes that then beheld the Emperor have been replaced, the techniques Cawl absorbed during his understudy remain, even if the Archmagos Dominus has no recollection of that service. And as your quote goes to show, he did this when he was of a considerably lower rank then he would eventually achieve. He did, after all, only work on one part of the project; as I'm sure hundreds of others did. 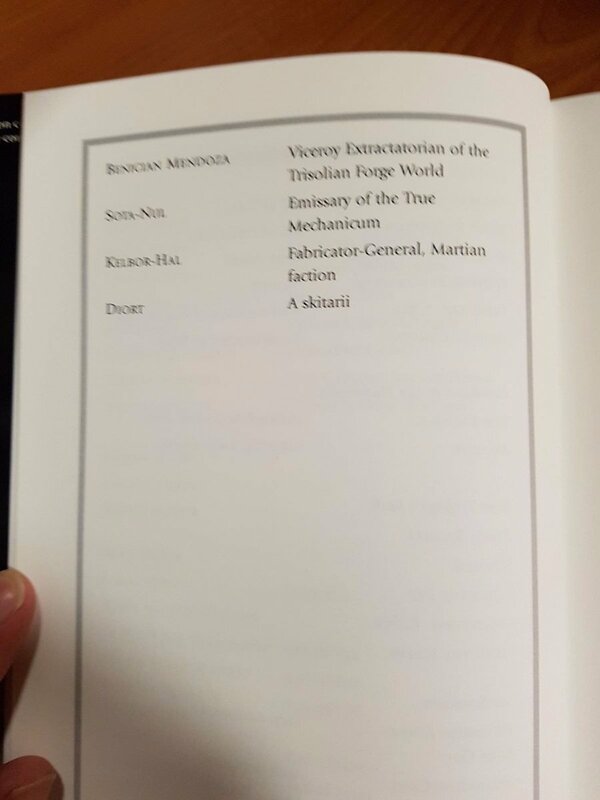 Even so, that means he worked on the Astartes with the Emperor - so he was around BEFORE the Great Crusade kicked off. If we say he was only brought in near the end, and was a mere 30 years old by then, he still lived through the entirety of the Crusade and has got to be about 250 years old by the time the Heresy ends. The promotion track for the Mechanicus may not be the quickest, but being a low-ranking Tech-Acolyte (not even full Tech-Priest!) at 220+ years of experience is ridiculous.